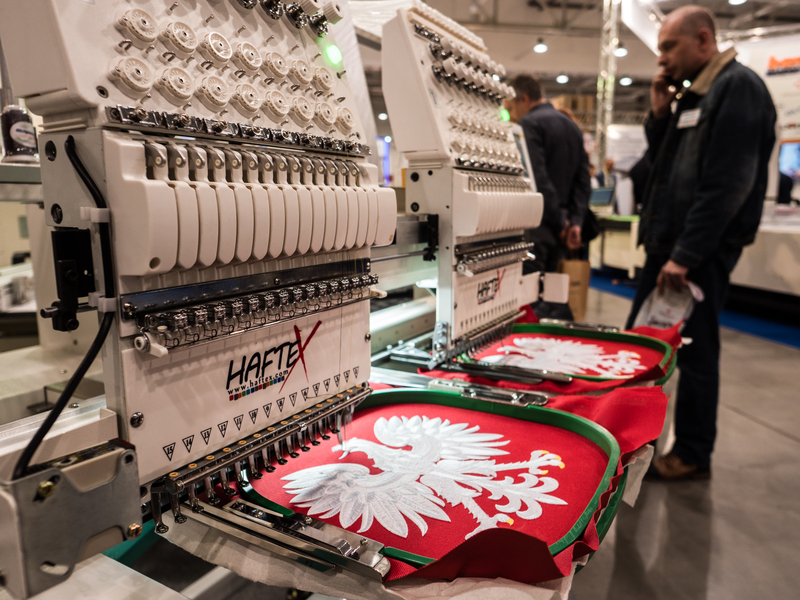 Nearly 1000 machines raising efficiency of knitting factories, tailors, cloth cutters, and designers are be presented during the Techconfex exposition in Łódź, taking place every second year (last edition took place from 18th to 20th of April 2018). 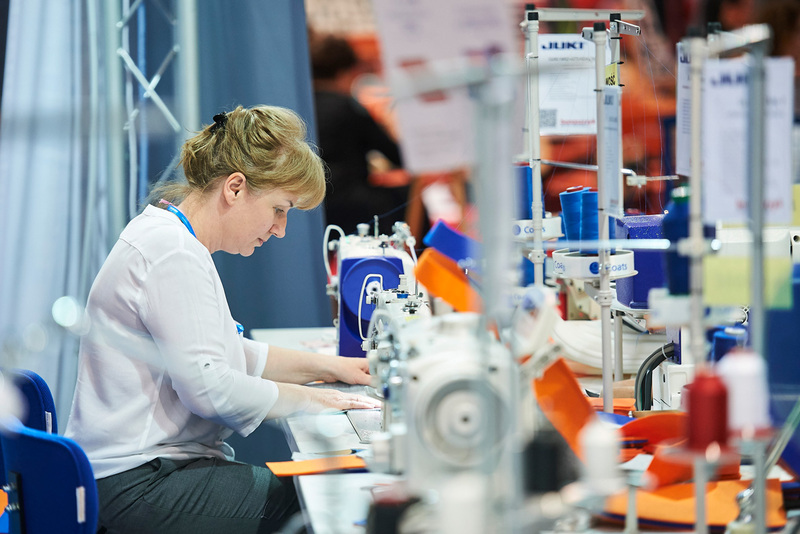 This unique on the national level showcase of machinery, technology and materials used to produce clothing, upholstery, and technical apparel assembles over 65 exhibitors – both representatives of the world’s leading brands and local manufacturers. 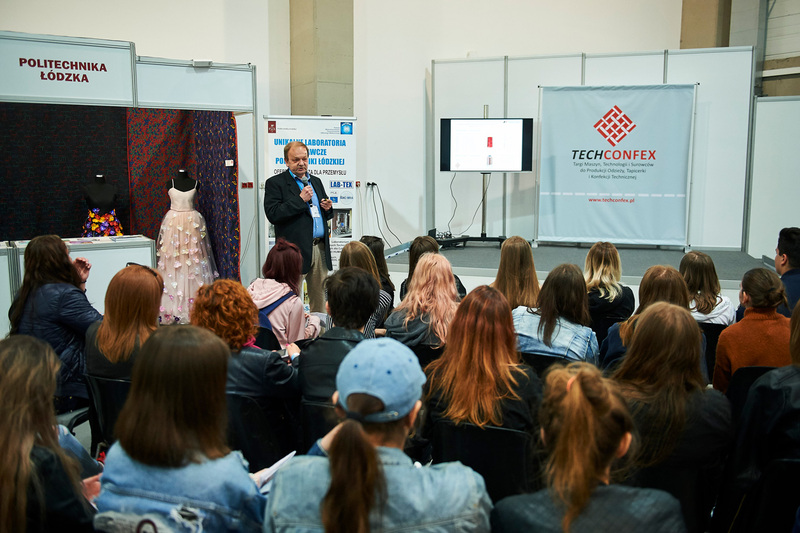 „The exposition will includes – among other things – cutting-edge IT solutions for designing, preparing and aiding the production processes, devices used to cut fabrics in the cutting factory, and automatic sewing and ironing machines”, says Grzegorz Wiśniewski of the Interservis company that organizes the event. 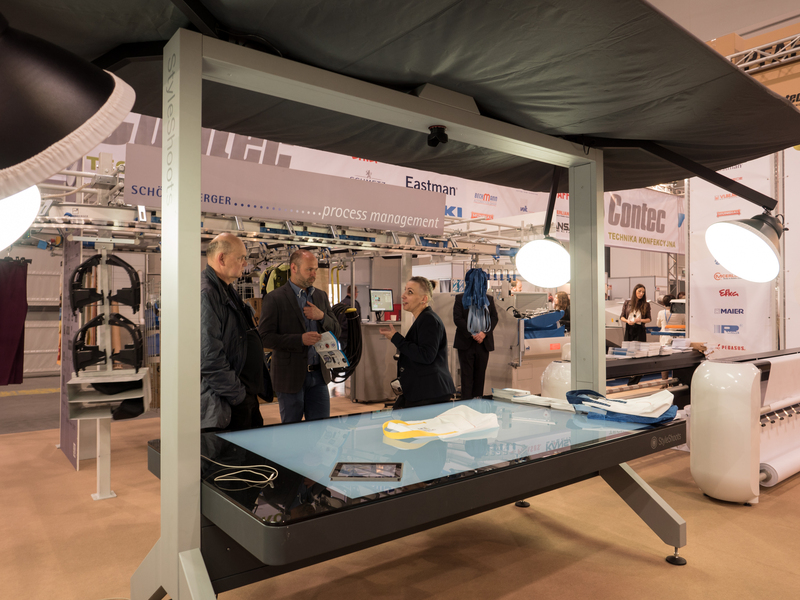 In 2018 at the Semaco stand the participants had an opportunity to see a new intelligent cutting factory aid module – InvenTex Intelligent Cut Plan (ICP). 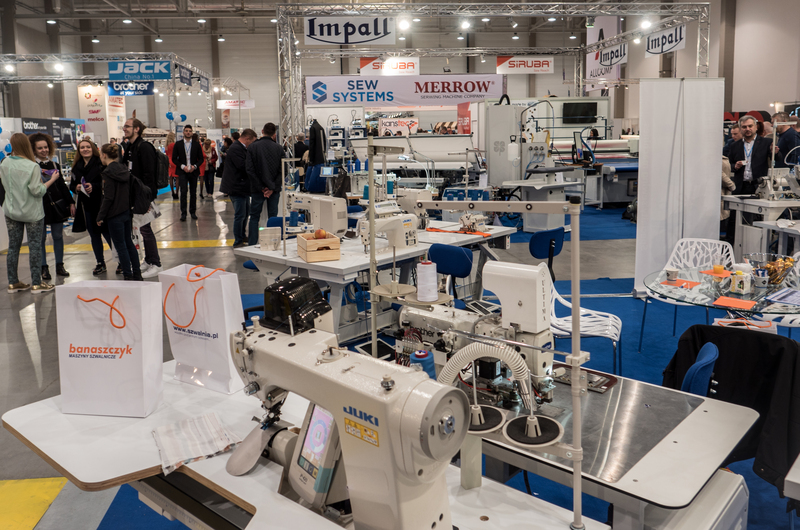 The Juki company exhibition included innovative solutions for sewing, sealing, seamless stitching, automatization and digitalisation of sewing processes. 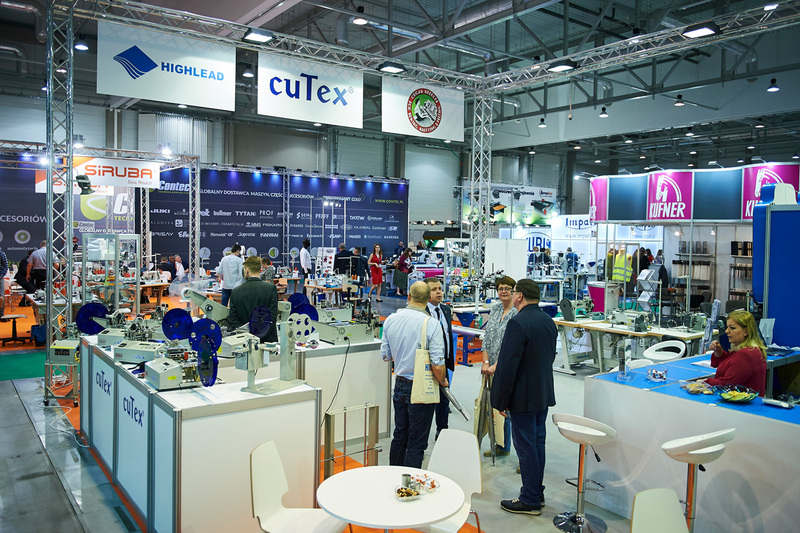 Techconfex also hosted Allcomp being one of the few Polish manufacturers of cutting machines. 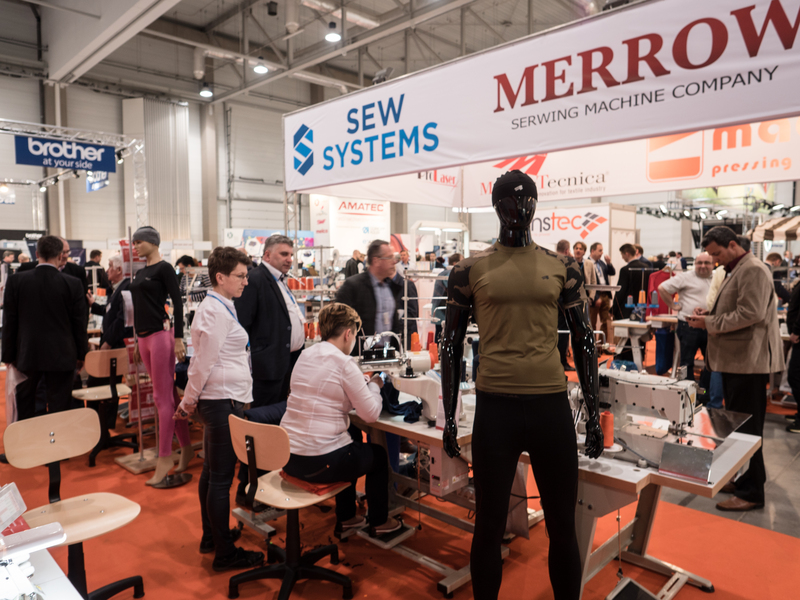 „It is a company that designs bespoke, proprietary machines; their specialists are eager to face even the most daunting issue that cutting fabrics can present”, adds Grzegorz Wiśniewski. Furthermore, employees of the Impall company presented their expertise and comprehensive approach to manufacturing clothing, accessories, and textiles. Admission to the event is free of charge; one just has to register in advance – either via the website or at the event’s Customer Service Office. 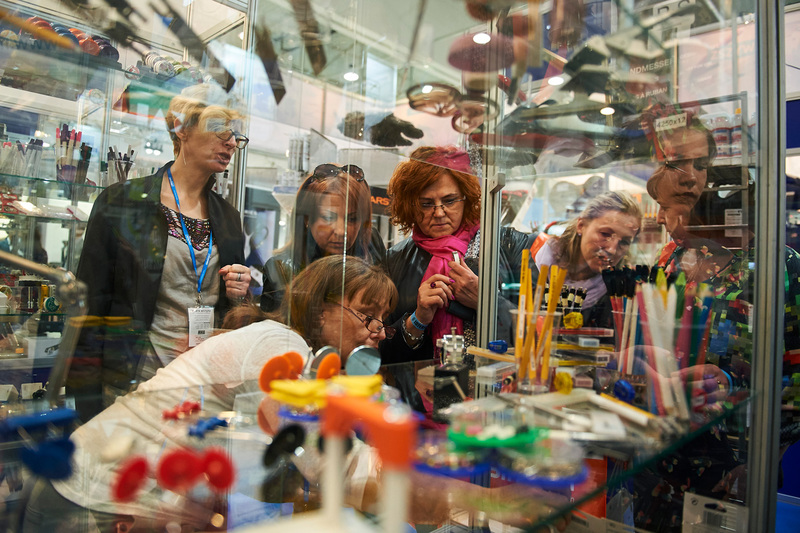 EXPO – ŁÓDŻ sp. z o.o.